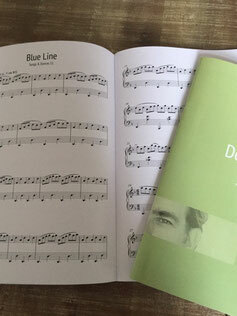 Today I published the sheet music of a fourth collection of piano pieces on this site, for the first time available as a hard-copy printed book (and no pdf). Actually I published 4 books at once. Let's start with number 4. 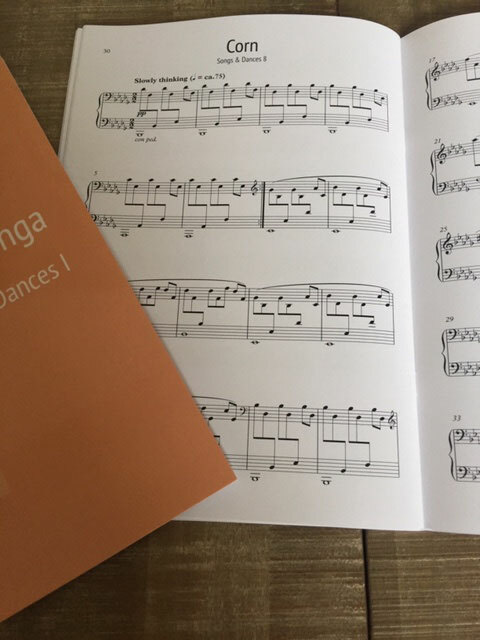 It's titled Songs & Dances IV and contains 8 brand new pieces for piano solo. In my (not so) humbled opinion, these eight new ones are perhaps the best so far. 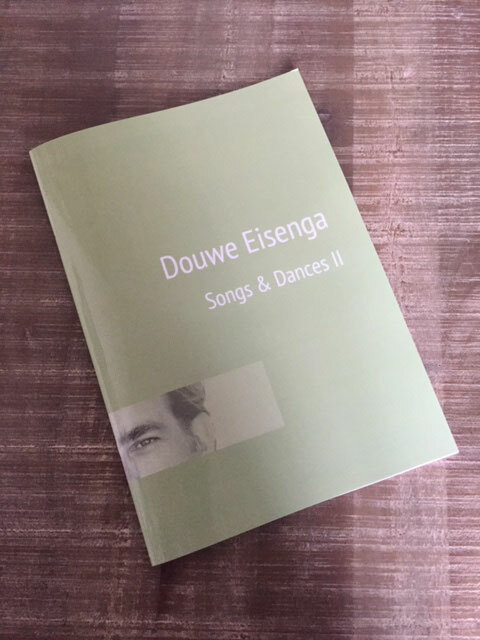 Songs & Dances IV is the latest collection of 8 pieces for piano solo. It's the follow-up of 3 bundles that were previously released as Simon Songs, but now also are named Songs & Dances (I, II & III). There aren't any Songs or Dances before this one, so why IV? Well, after hesitating long about this, I decided the rename all the Simon Songs in a new series, called Songs & Dances. This series of piano piece started somewhere five years ago. 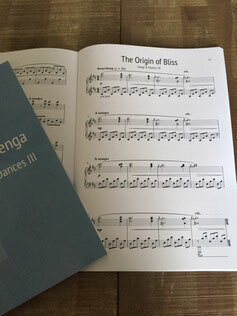 I came across a PDF file containing 996 short melodies, most of them not more than one or two lines. 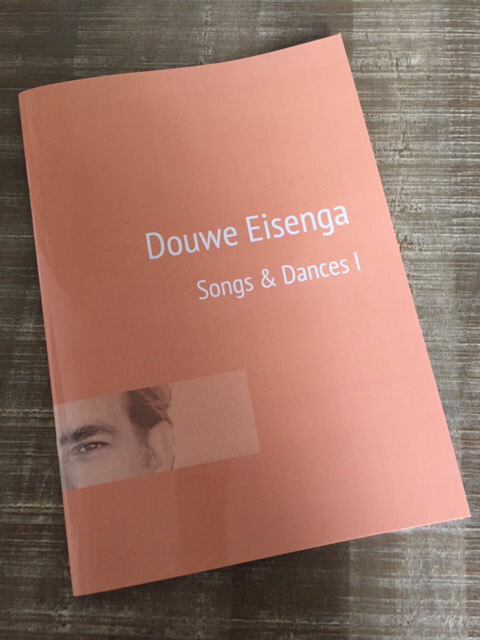 It turned out to be a modern notation - by Simon Plantinga - of the Old and New Dutch Farmer Songs and Contra Dances, a huge pile of minstrel’s music from the 18th century. 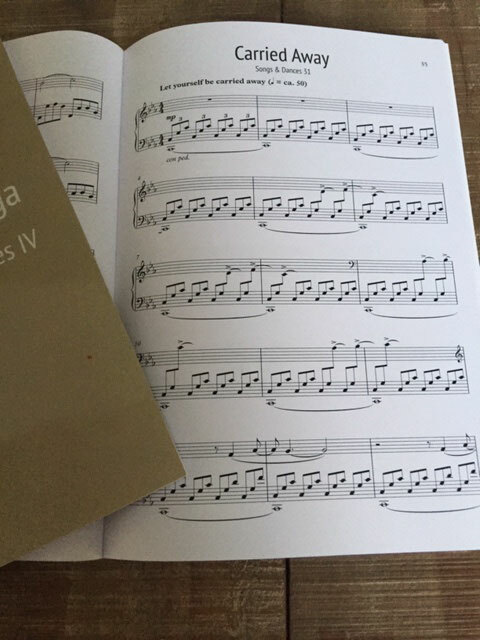 These melodies became the starting point of new pieces. I started adapting the first song and am now working through the pile in sequence. 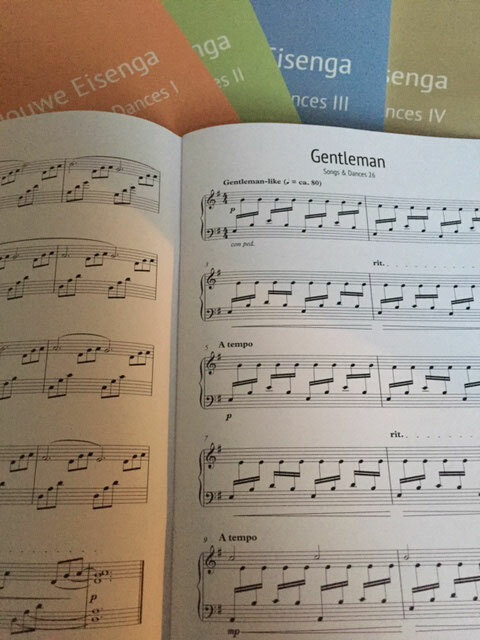 Sometimes I use a complete melody, sometimes only a few notes. 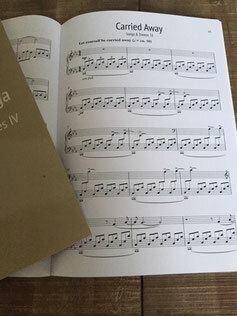 Even for myself it is surprising to discover in which way the original song develops. It's an ongoing project in the middle of all other activities, ideas emerging between the dishes and watching the news. Sometimes they develop into a song for piano within a few days, sometimes it takes weeks. The more songs I wrote, the more I got the feeling they earned a life on their own, separate from their century-old origin. And I got a bit bored by all those silly old titles, like The Farmer has lost his Chicken. 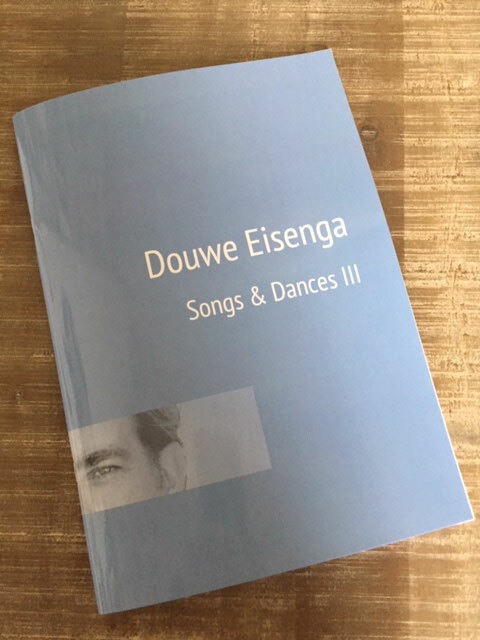 In the last couple of months I examined all the 32 songs I wrote so far. The new versions are better playable, better readable and are available now as four printed books under a new title Songs & Dances. You save a lot when you buy the four of them at once. There's the discount of 10 euro and the shipping costs are much, much lower. 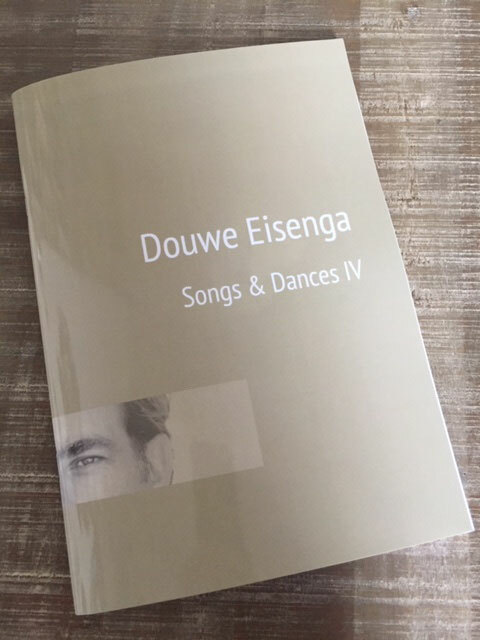 Songs & Dances I is the new name for the first collection Simon Songs (I-VIII) in a beautiful, completely revised edition. 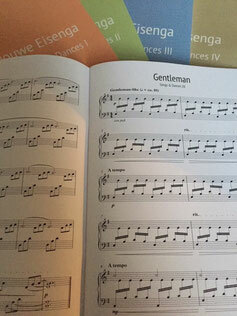 Eight pieces for piano solo. Songs & Dances II is the new name for the 2nd collection Simon Songs (IX-XVI) in a beautiful, completely revised edition. 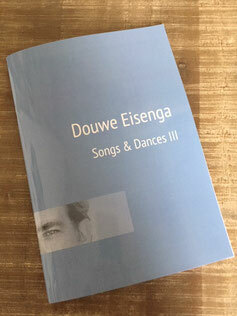 Songs & Dances III is the new name for the 3rd collection Simon Songs (XVI-XXIV) in a beautiful, completely revised edition. 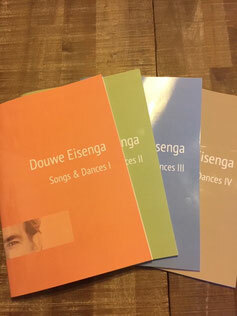 The complete set of 32 pieces for piano from the 4 collections of Songs & Dances (fka Simon Songs).